Defoam 3000 is an extermely effective fast-acting defoamer specifically formulated to control foam in aerobic and anaerobic wastewater treatment systems. Defoam 3000 is an organic solution blended with essential oils that reduce surface tension so foam is knocked back quickly. It also helps to biologically break down foam causing agents. Because Defoam 3000 is ultra concentrated, it works at low dose rates and is long lasting. It is relatively insoluble in water, keeping it in contact with the foam at the sufrace. It can be fed with a small chemical metering pump, sprayed over the surface, or dumped right on the surface. Unlike silicone defoamers, Defoam 3000 will not disperse or disrupt wastewater biology. 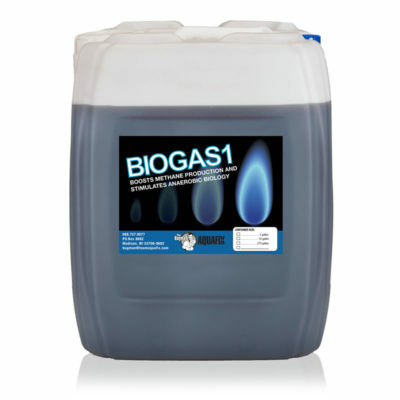 It is formulated specifically for use in biological systems, including wastewater treatment plants, dairy, food processing, and refinery systems, as well as manure pits. 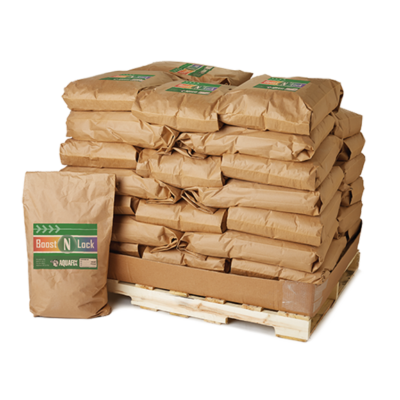 DeFoam 3000 is available in 5 gal and 55 gal drums. DeFoam 3000 is a highly effective and concentrated anti-foam solution formulated specifically for use in aerobic and anaerobic wastewater treatment processes. Silicone anti-foams break down into siloxanes, which corrode combustion engines and dismantles the biomass. 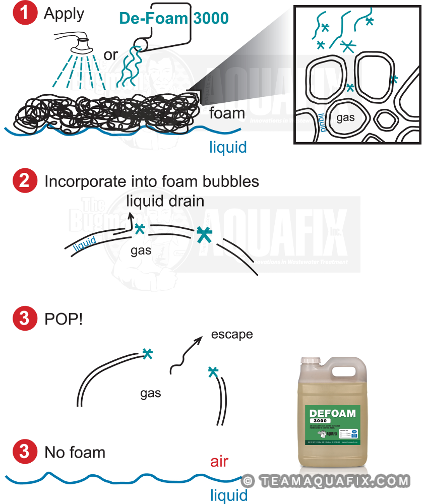 DeFoam 3000 knocks down foam, while being safe for biological processes, as it contains zero emulsifiers or silicons and won’t harm bacterial life or interfere with settling as it breaks down your toughest foam. The all natural essential oils blended in give the product a sweet aroma and longer lasting abilities compared to chemical and silicone defoamers. Using DeFoam 3000 on Microthrix Parvicella? Couple it with Foam Buster or Qwik-Zyme L for maximum impact. These two take-no-prisoner formulas digest grease and cut off its food source. This SBR plant in eastern Kentucky used DeFoam 3000 to control the foam caused by a surfactant.